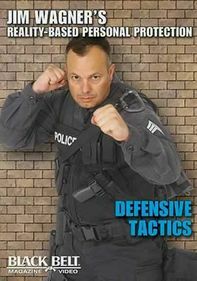 In a dangerous world, it's important to know how to defend yourself. 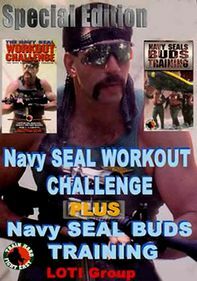 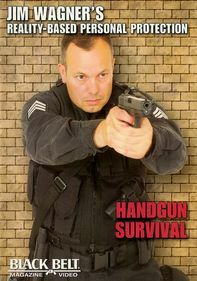 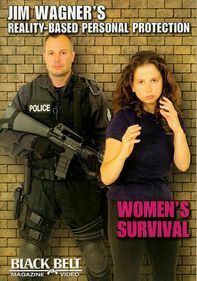 This instructional program features techniques for thwarting a carjacking, chemical attack, armed robbery, gang violence and other assaults. 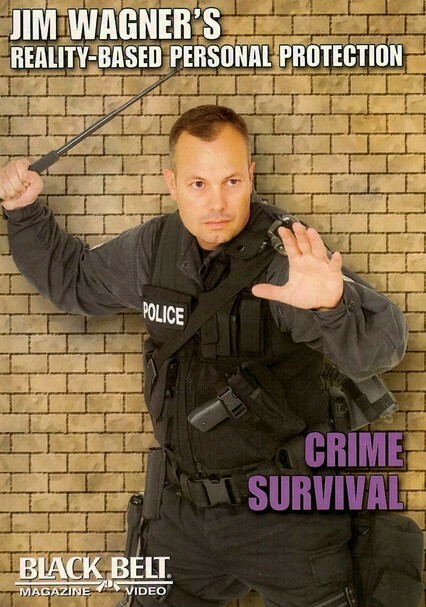 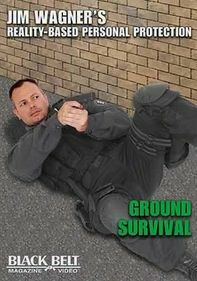 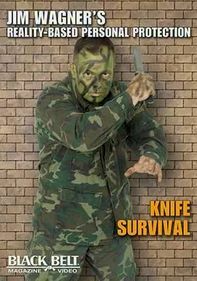 Host Jim Wagner brings more than 20 years' experience in military, law enforcement and SWAT team security to his self-described Reality-Based Personal Protection system, designed to protect the average citizen.